3rd meeting of the AEWA Svalbard Pink-footed Goose International Working Group - December 2015, Ghent, Belgium. 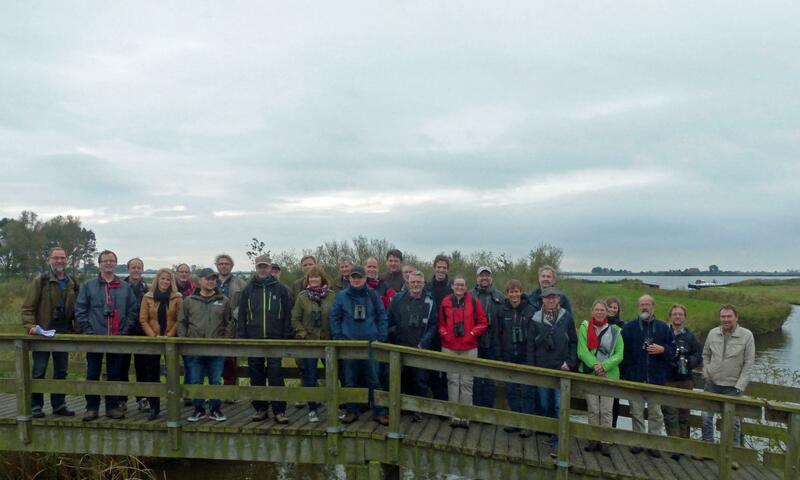 2nd meeting of the AEWA Svalbard Pink-footed Goose International Working Group - October 2014, Sneek, The Netherlands. 1st meeting of the AEWA Svalbard Pink-footed Goose International Working Group - April 2013, Copenhagen, Denmark. Implementation Meeting of the AEWA International Species Management Plan for the Svalbard Pink-footed Goose - August 2012, Longyearbyen, Svalbard. 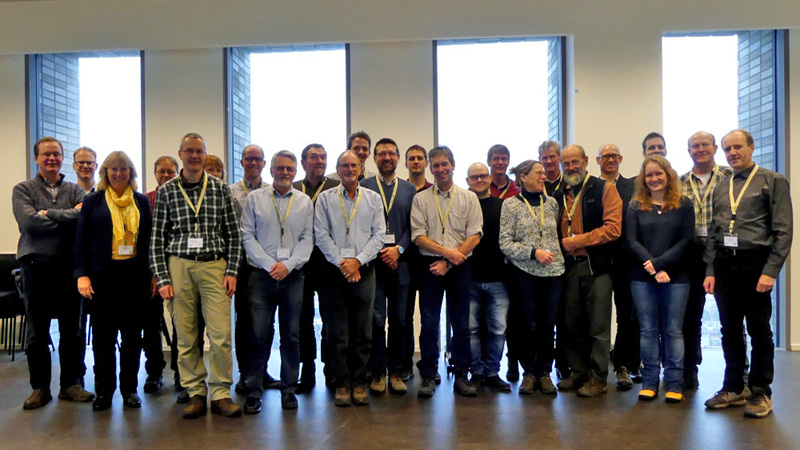 The third meeting of the AEWA Svalbard Pink-footed Goose International Working Group (SPfG IWG) took place on the 10th and 11th December 2015 in Ghent, Belgium. It was hosted by the Nature and Forest Agency of the Flemish Government. The first meeting of the AEWA Svalbard Pink-footed Goose International Working Group (AEWA SPfG IWG) took place on the 23rd April 2013 in Copenhagen, hosted by the Danish Nature Agency. 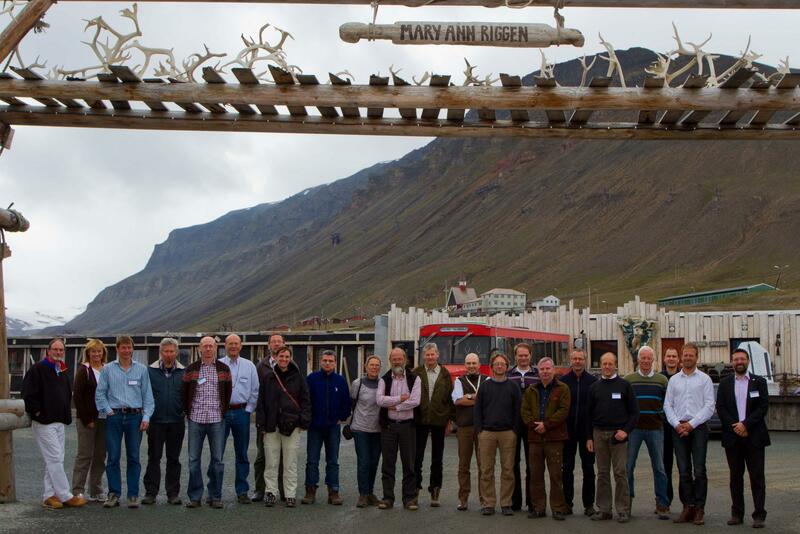 At the invitation of the Norwegian Directorate for Nature Management, a meeting was held in Longyearbyen, Svalbard between 4-8 August 2012 to launch the implementation of the International Species Management Plan (ISMP) for the Svalbard population of the Pink-footed Goose.